Moving is rarely easy, but it becomes significantly more complicated when moving your business. 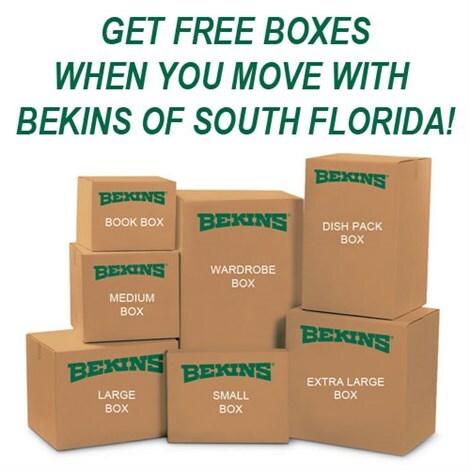 The best way to enjoy a seamless move is to choose a professional moving company with experience in commercial relocations, like Bekins of South Florida. Knowing where to begin can be overwhelming, so we’ve included helpful tips below. Proper planning is the key to a successful move. In general, if you operate a small business you’ll need three months to prepare for your move and if you have a larger business, you’ll need about six months. In addition to backing up all of the company’s data, your IT team will need to visit the new space to ensure all of the proper networking equipment, including internet hookups and electrical outlets, is ready. Having the space prepped minimizes downtime, so try to give your IT team three months to prepare. The movers you work with determine your experience, so make sure you choose wisely. 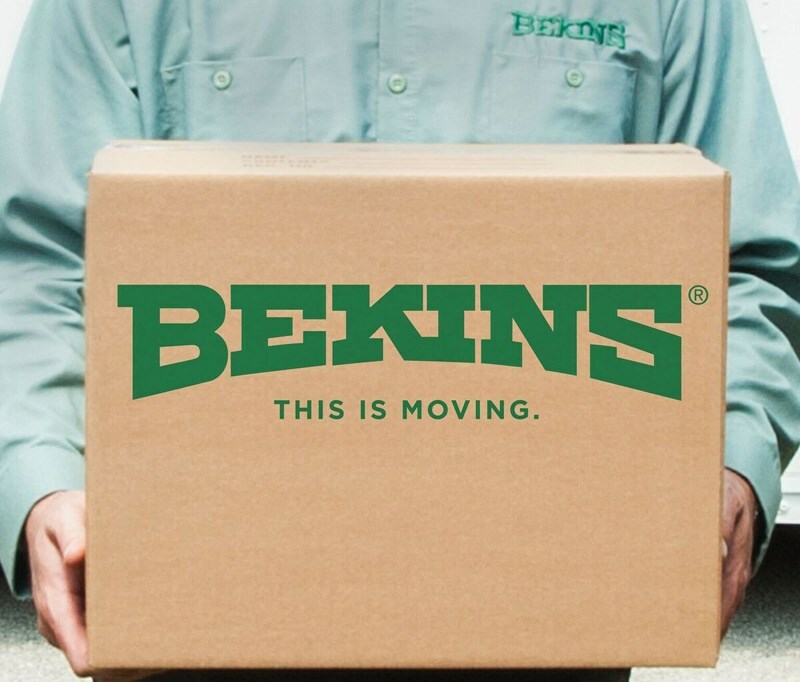 At Bekins, we work closely with you to create a custom moving plan that suits your exact requirements, including your schedule and budget. For an efficient move, be sure to secure parking spaces for trucks on moving day. Commercial buildings will often let your reserve an elevator, and it’s a good idea to do so. Booking an elevator allows you and your movers to work without having to share space with other occupants. Before moving, take inventory of your items and get rid of anything your company no longer needs. If you plan on getting any new equipment like office furniture or machinery, now is the time to do so. Work with your supplier and confirm the delivery location two months before your move day. One of the most frequently forgotten aspect of commercial moves is also one of the most important-giving employees time during their day to pack. A week prior to your move, allow your employees several hours to pack up all of the non-essential items in their workstations so they’re prepared when moving day comes. Want more tips and information regarding how to make your commercial move smooth, streamlined, and as stress-free as possible? Get in touch with the expert commercial movers at Bekins of South Florida to learn more about our comprehensive and customizable commercial moving services by giving us a call today. You can also request additional info and your free, no-obligation estimate of moving costs by completing our online form right away.